The latest official firmware update for Samsung Galaxy S5 G900F titled G900FXXU1ANG9 Android 4.4.2 KitKat has been released. You can update this official firmware via OTA or Samsung KIES. However, if you haven’t got this notification or looking for a manual guide, here is how to download and update the latest official firmware on Samsung Galaxy S5 LTE. The update brings general bug fixes and improves performance along with bringing in some stability. 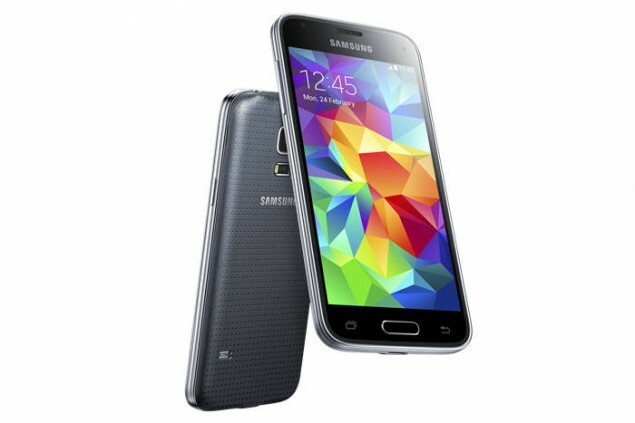 Note: This is an official Android 4.4.2 KitKat update for Samsung Galaxy S5 model SM-G900F. Please do not try it on other variants! Ensure that your Samsung Galaxy S5 G900F carries more than 80% of charge. Required files: download official G900FXXU1ANG9 Android 4.4.2 from here. Also download the Odin3 v3.09 for installation from here. Unzip Odin; and unzip the leaked firmware file inside the same folder as Odin. From that window, locate the respective files to AP (PDA), BL (bootloader), CP (modem), PIT, and CS (CSC) – except AP, ignore others if you don’t get any such file. Check the Auto Reboot and F. Reset Time options. Check Re-Partition only if you selected a .PIT file in the above step. Click on Start button to initiate the flashing process. Samsung Galaxy S5 G900F will then restart and you can then disconnect your device from computer.